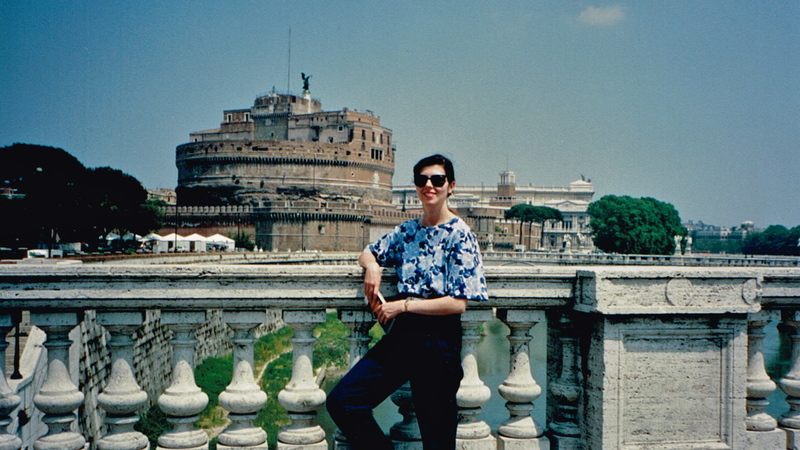 In this post, I want to discuss an interesting way of visiting a place that I call “roaming”. No, this type of roaming has nothing to do with expensive mobile phone calls from foreign countries! You don’t even need to be travelling; you can easily do this at home. 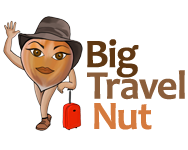 If you’re still hesitant to travel on your own, this is a good practice to build your confidence and independence. It’s an exercise in serendipity, and works better in a larger city. First, choose a day with good comfortable weather, when you won’t mind spending several hours outside. Put on good walking shoes. Take your camera (if you enjoy taking pictures), some water, a small notebook and a pen. Head out the door. The point of the exercise is to walk around a town, or area, without any plans or pre-conceived ideas. Choose a direction that looks good, and head that way. When you get to an intersection, look around, and decide which way to go. If you see something interesting, stop to investigate. Do not decide in advance on a destination, or ending point. Look around at the architecture, the flowers, the colours, the people. Pay attention to the sounds, and smells. If you don’t know where a street goes, follow it. If you don’t know where you are, you’re there! (Carry a map though, so you can find your way back). 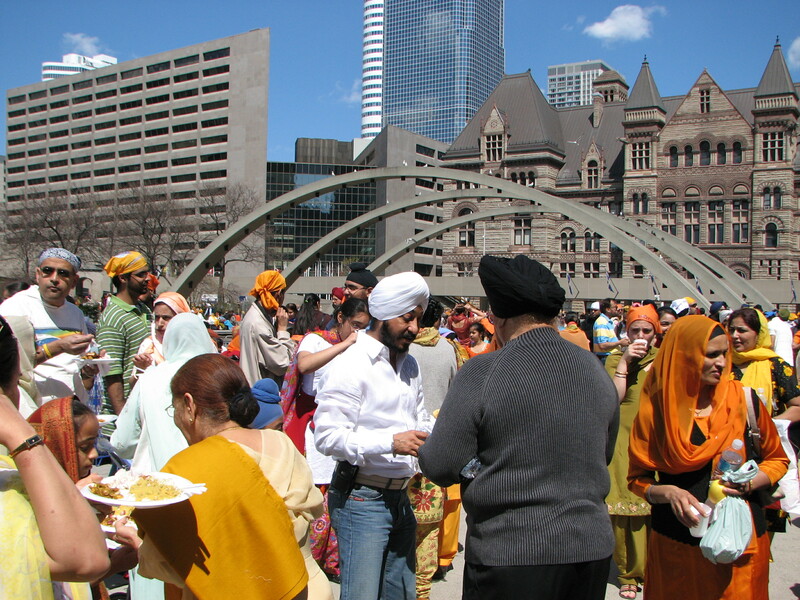 On the first warm day of spring one year, I left my Toronto apartment on a roam, and happened upon a stupendous Indian Festival right on the square in front of City Hall. I had not read anything about it, and didn’t know what it was. I could have been in India. There were hundreds of Indian people, the women dressed in their traditional saris, many men wearing turbans. There was food, music, a stage. I had never seen anything like it! I took lots of pictures and video, before continuing my roam. If you get hungry, stop somewhere and eat. If you feel uncomfortable sitting and eating alone, grab a snack to go. If you’re thirsty grab a drink. Hopefully you’ll be stopping at restaurants you don’t know. Ask the staff a question about the neighbourhood, for example if anything interesting is happening that day. Force yourself to talk to at least one stranger. You may see interesting parks, shops, or restaurants where you would like to come back later. Write down their address in your notebook (or get a business card). Take a break when you’re tired. Make sure you have a way to get back at the end of the roam. In Toronto I walk until I’m tired, and then take public transit back. I do this abroad too. Have you ever tried roaming? What did you come across?